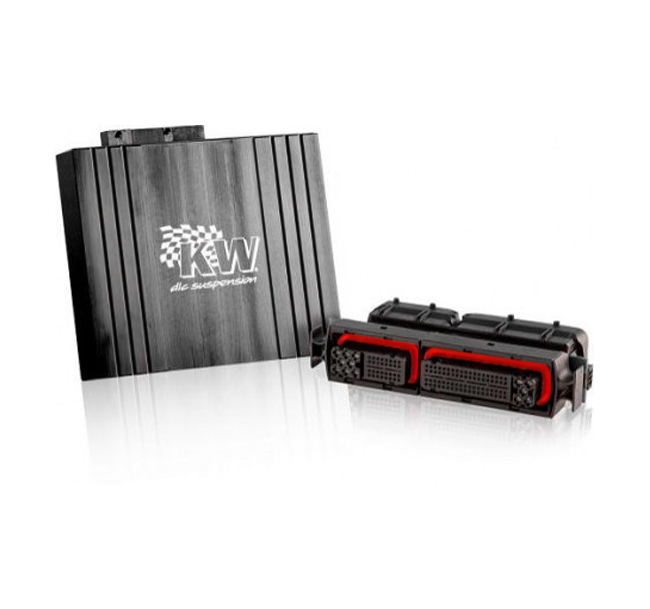 For many years, the KW automotive GmbH is the epitome for premium products in car tuning and automobile refinement. 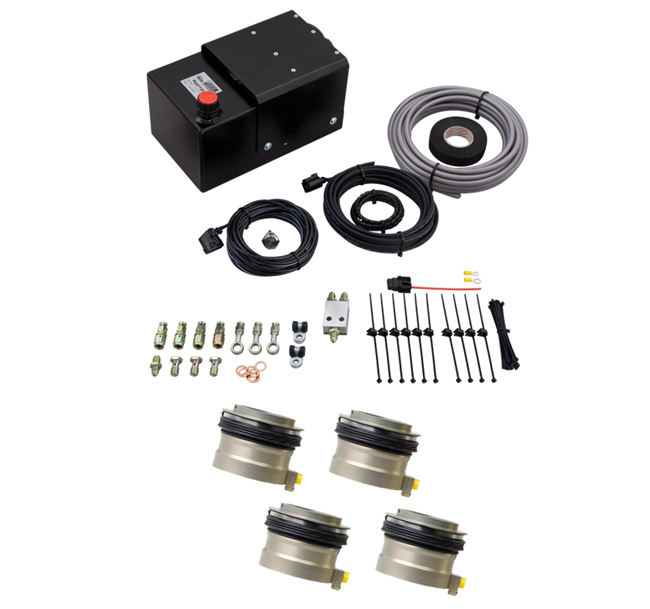 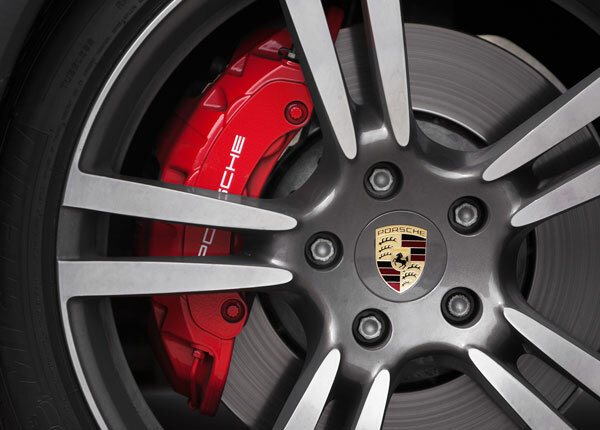 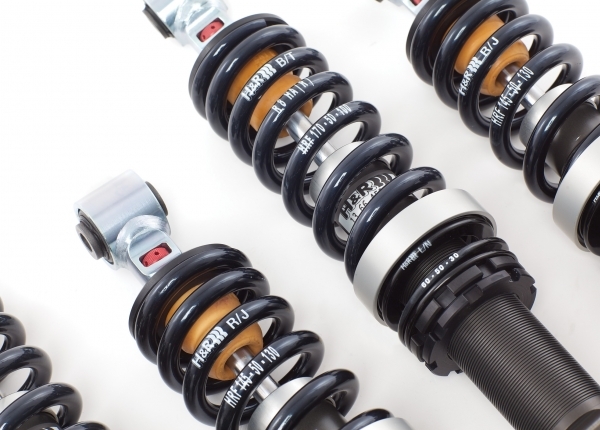 KW offers its customers the largest suspension program world-wide. 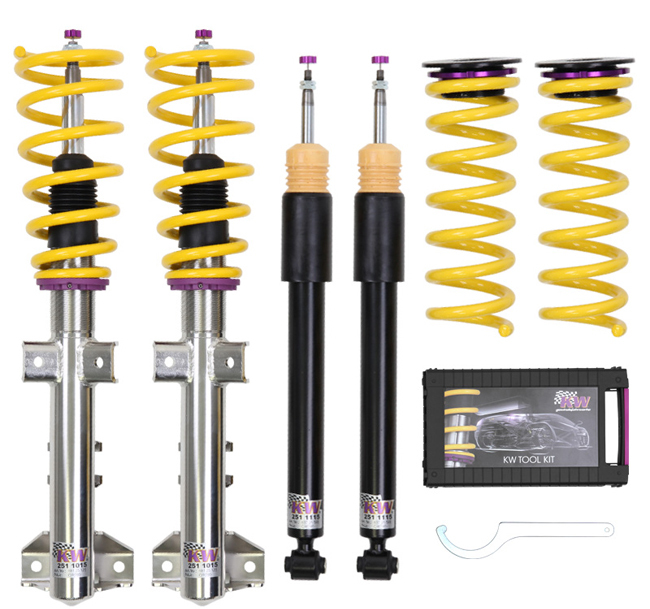 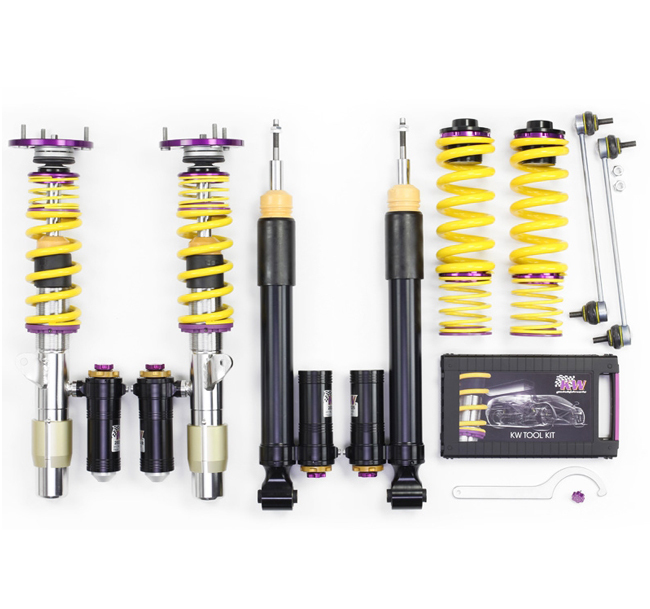 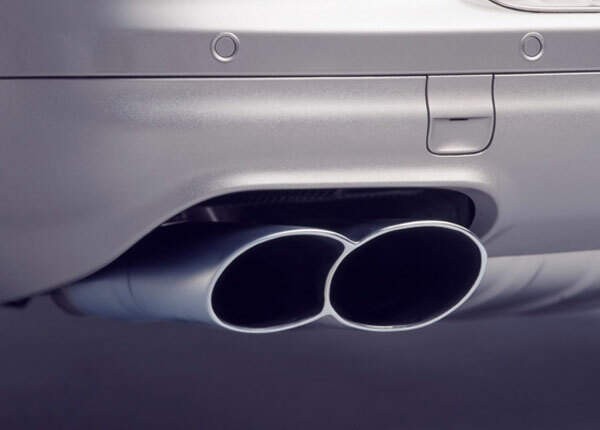 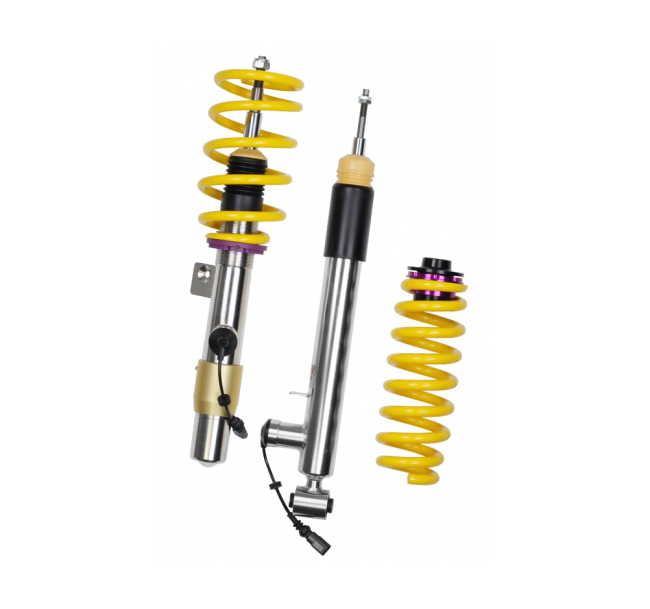 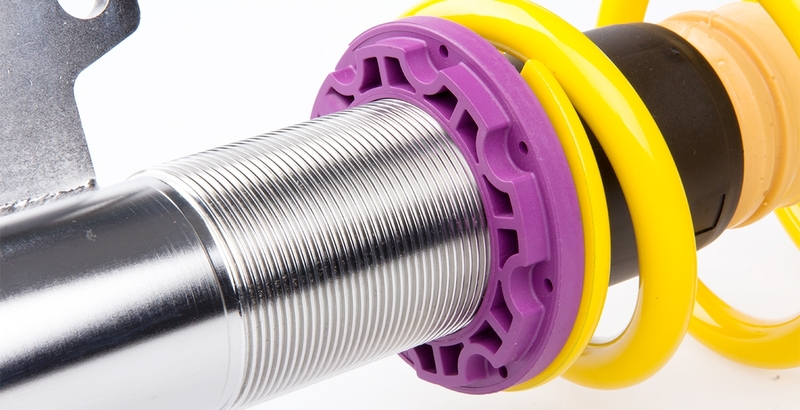 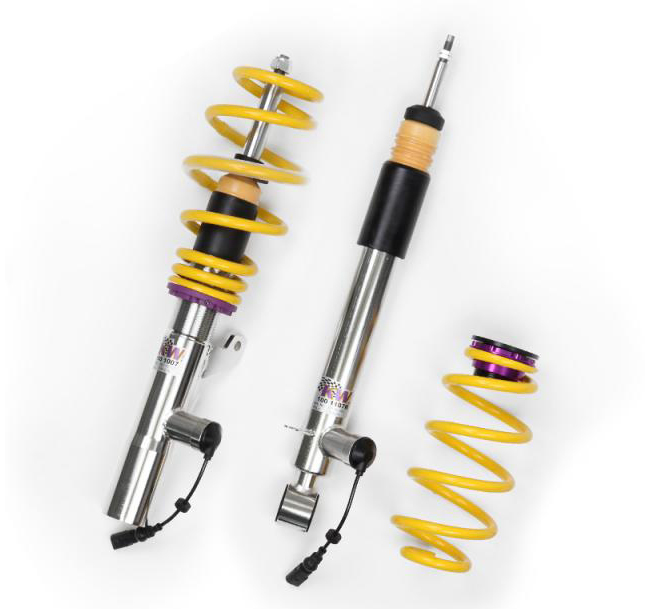 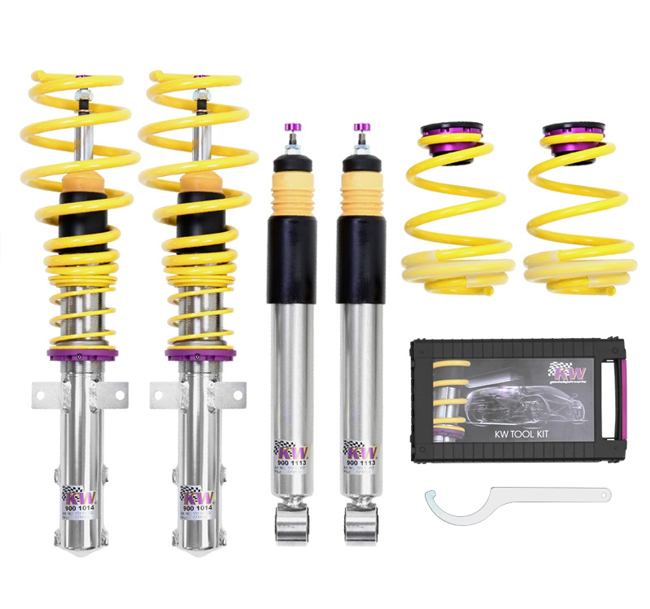 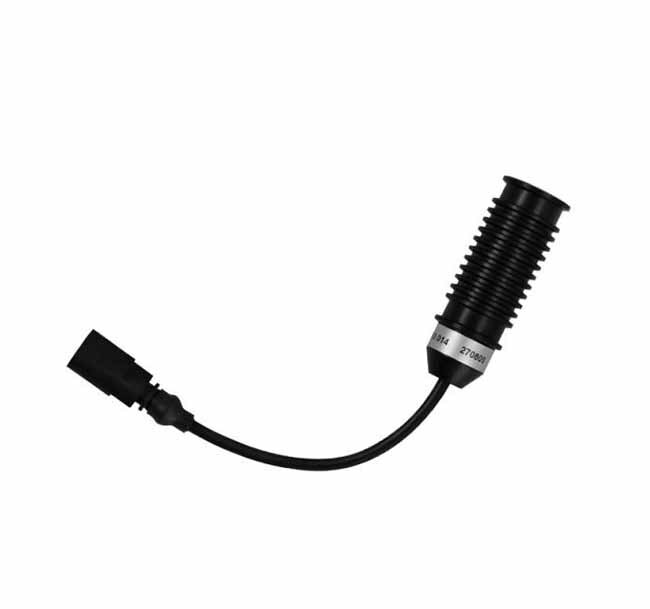 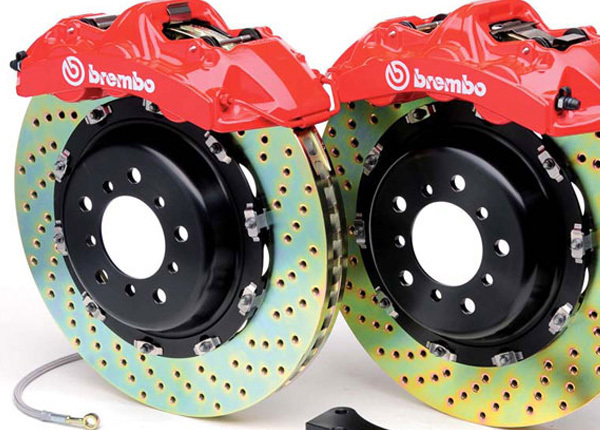 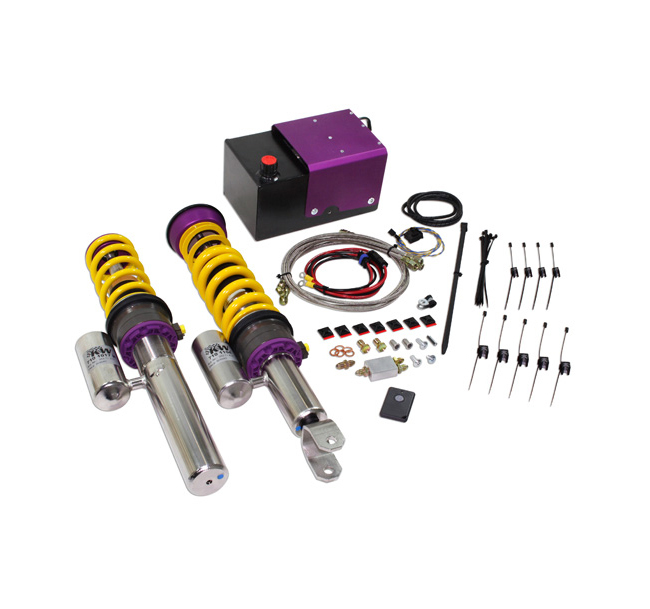 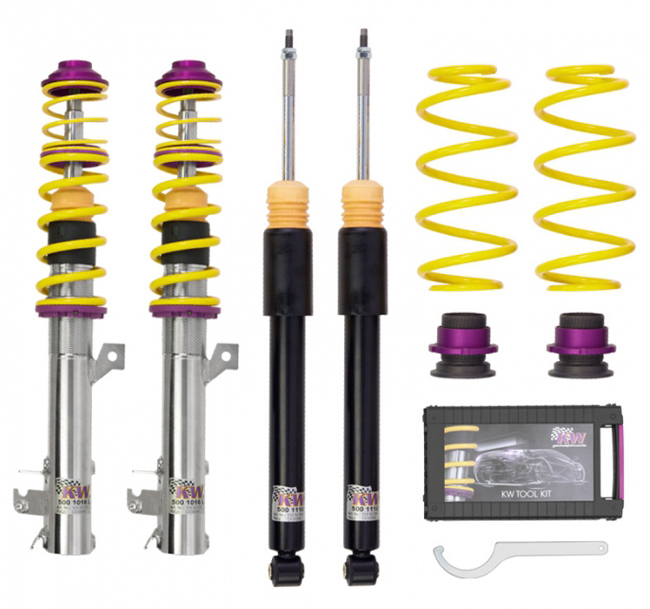 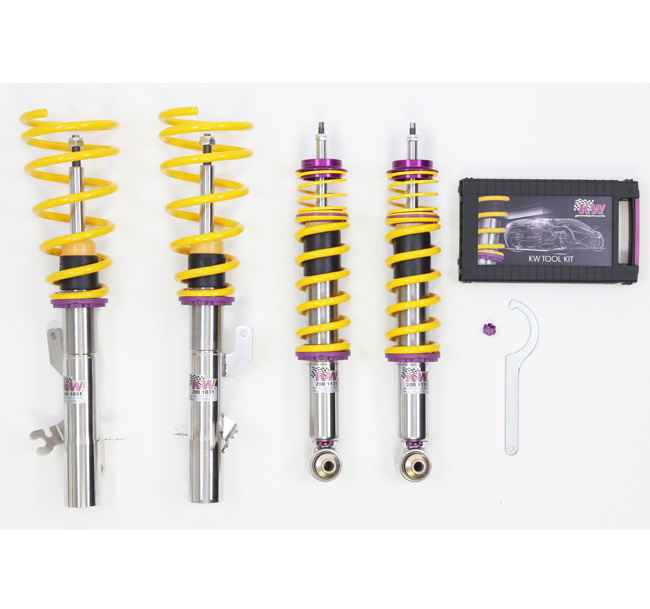 The entire assortment – from springs over sports suspensions to coilover suspensions “inox line” in three damping versions – such a variety of products is unsurpassed on the market. 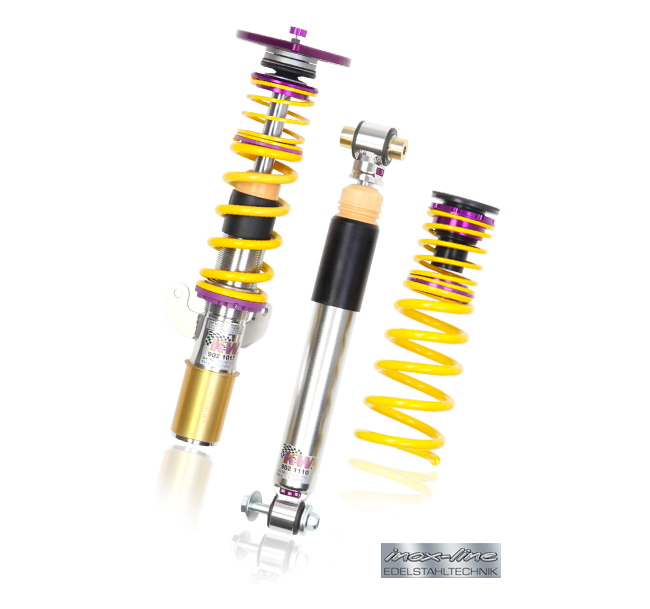 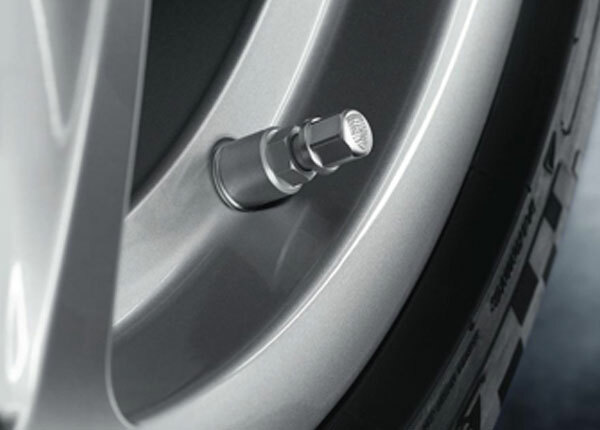 Moreover, KW automotive GmbH develops racing solutions for national and international motor sports. 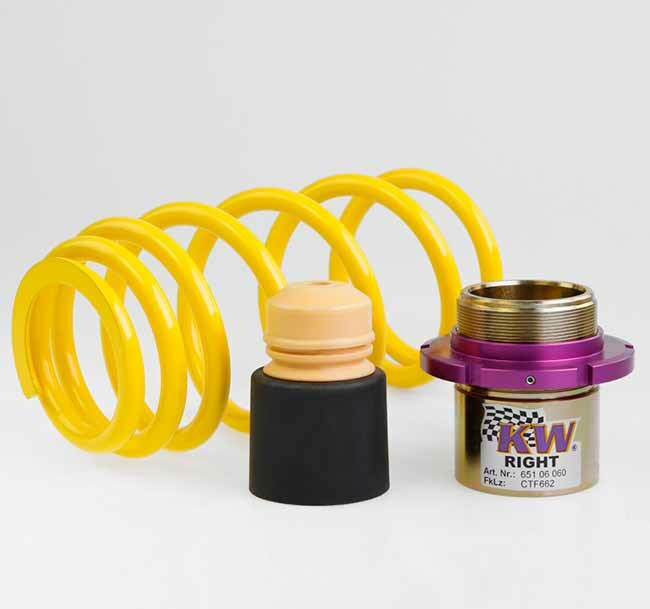 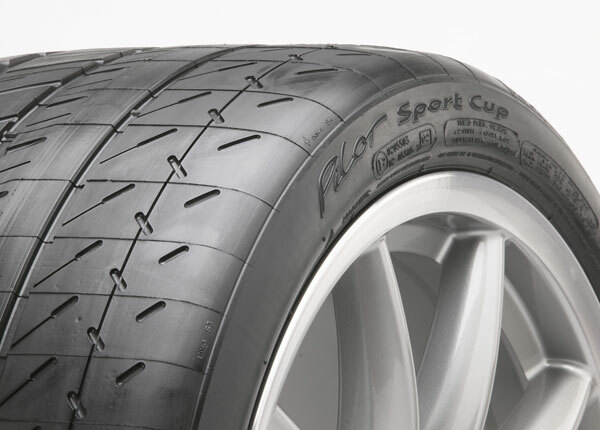 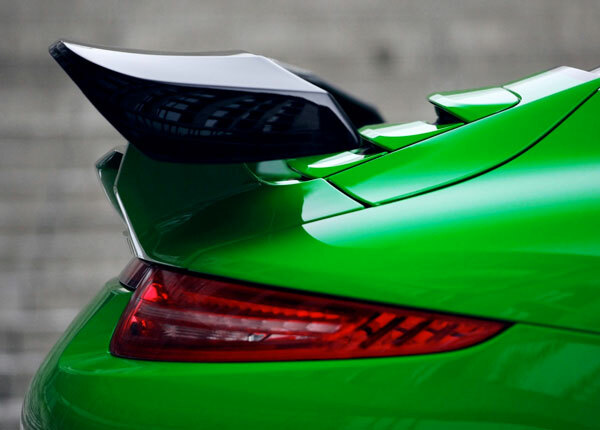 The racing program KW competition is successfully used by numerous racing teams on many race tracks around the world.